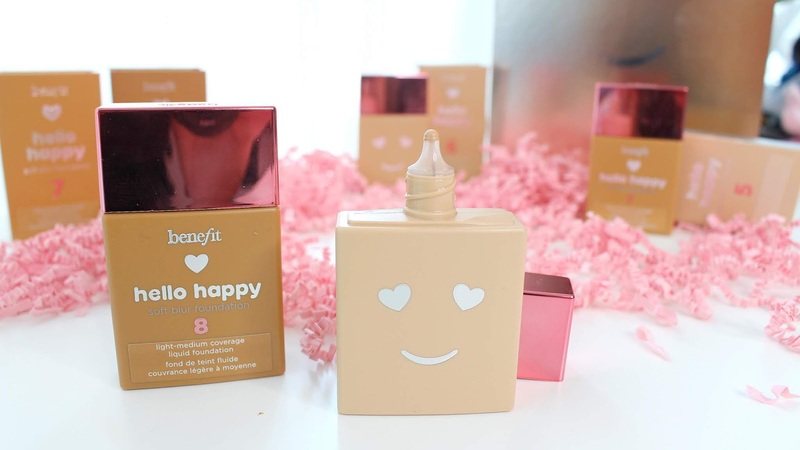 This just in from at Benefit, the Benefit Hello Happy Soft Blur Foundation! I have a blog post that swatches shade 5 to 8 and a full review and wear test coming on my YouTube Channel. 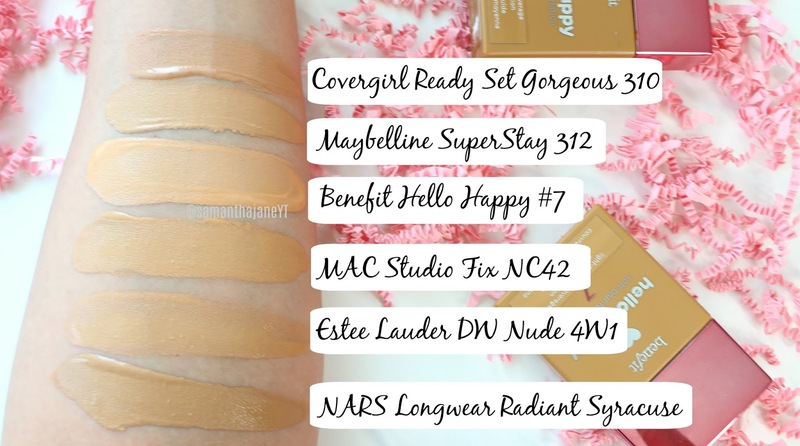 The Benefit Hello Happy Foundation shade 7 is the best match for me so I thought I would swatch it next to some popular foundation shades. Hopefully this will help you figure out what is, or isn't your shade!